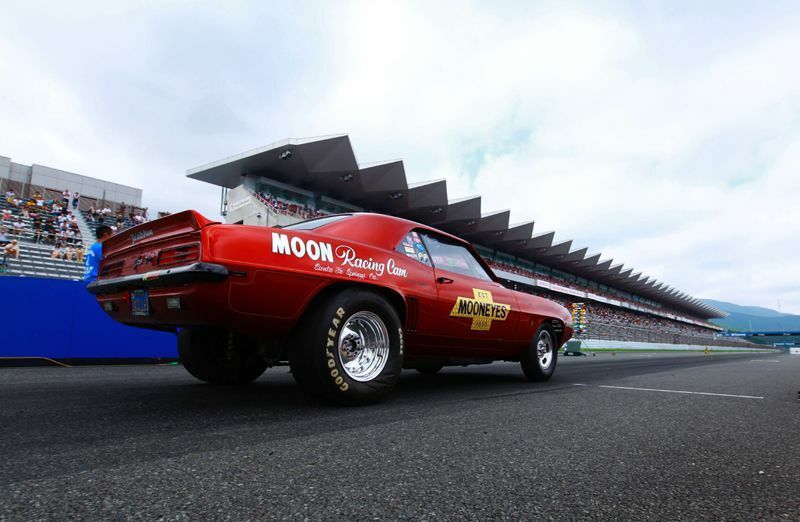 MOONEYES '69 Chevrolet Camaro Z/28 challenging in the Drag Race with Shige Suganuma's drive is now available on M2 1/24 Diecast Model. 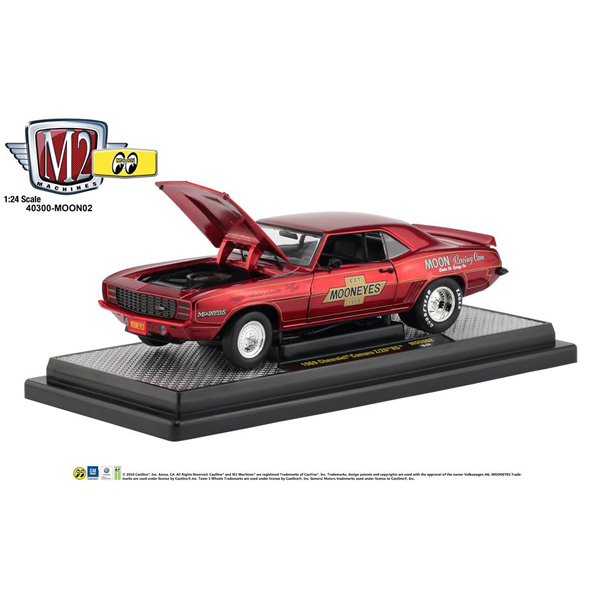 Although it is the size of a toy car, it is made in detail and Wonderful Quality by M2 Machines. Display it in your room or garage and enjoy as an interior. Limited Quantity. It will end as the stock goes out.